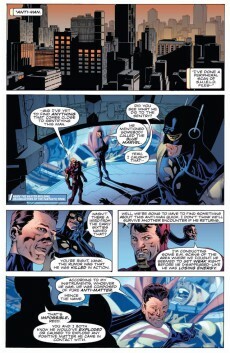 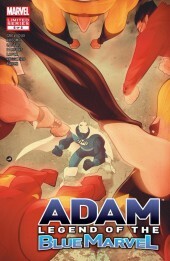 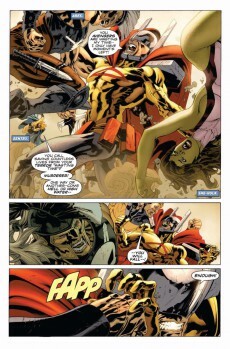 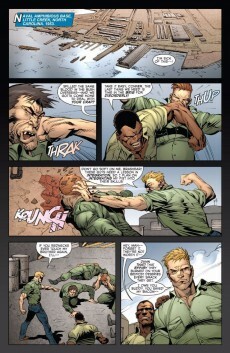 An unstoppable super-villain attacks New York City - and the Mighty Avengers fall before him! 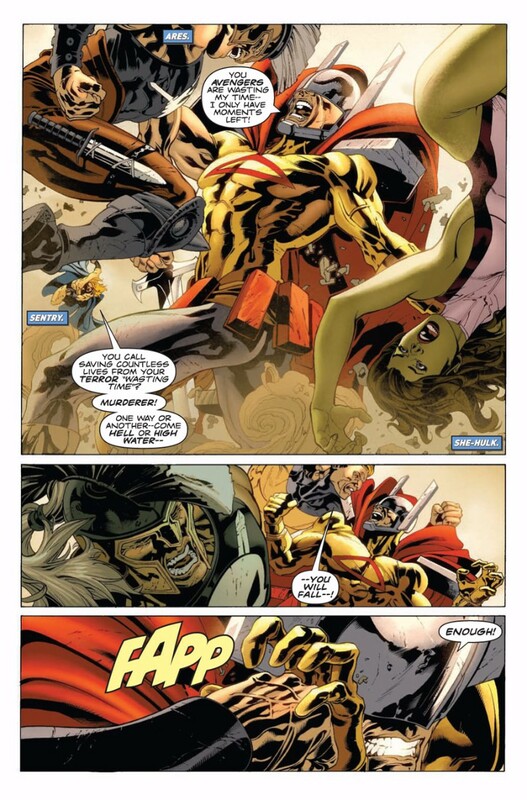 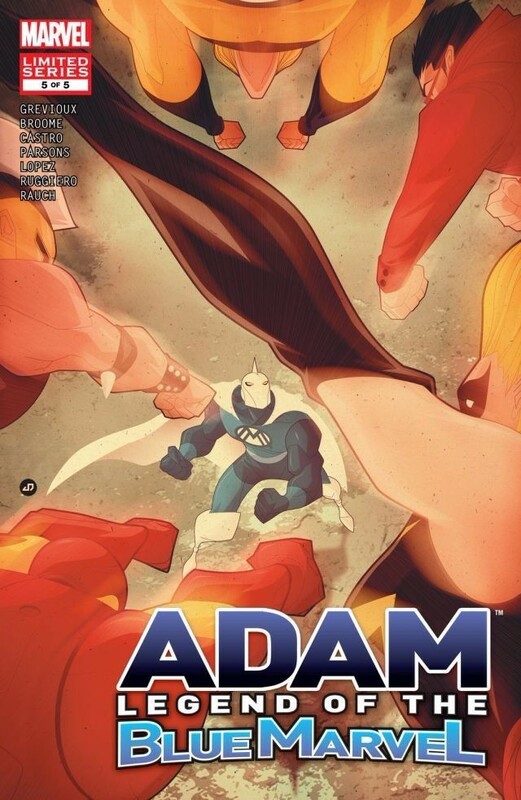 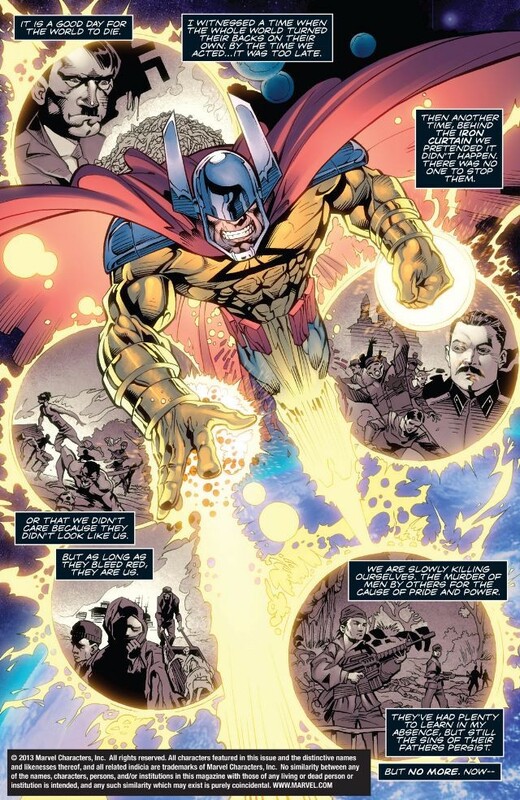 Where did Anti-Man come from? And who can stop his overwhelming rampage?! 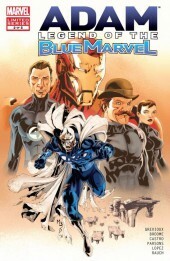 Now, Iron Man races to find the only man who's ever defeated Anti-Man - THE BLUE MARVEL... a hero the world hasn't seen since 1961! 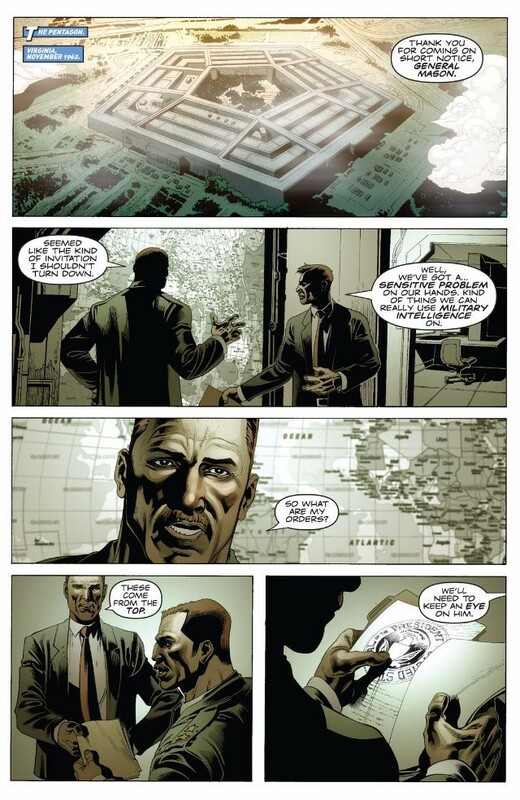 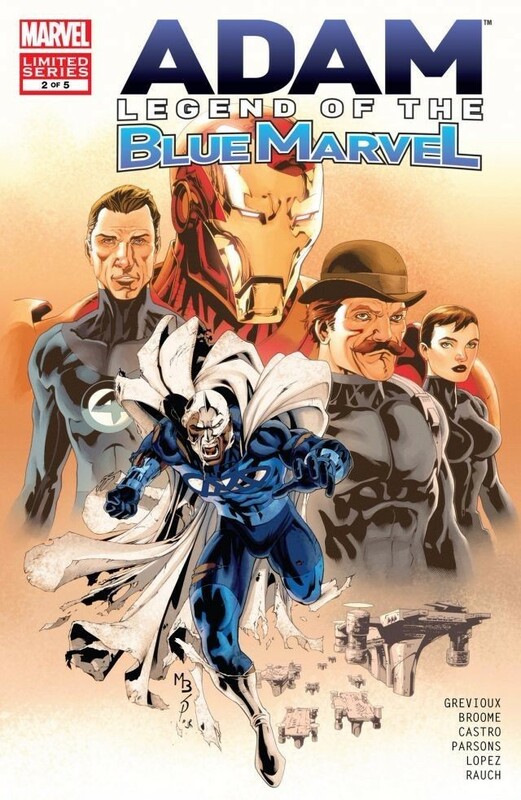 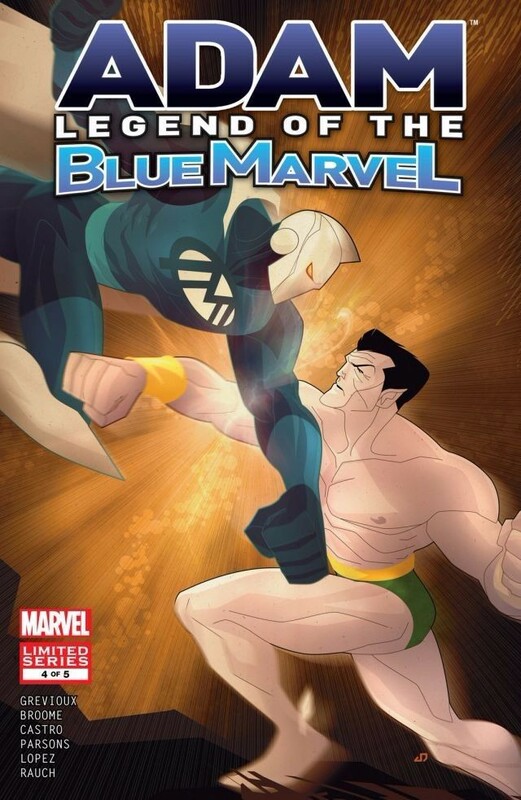 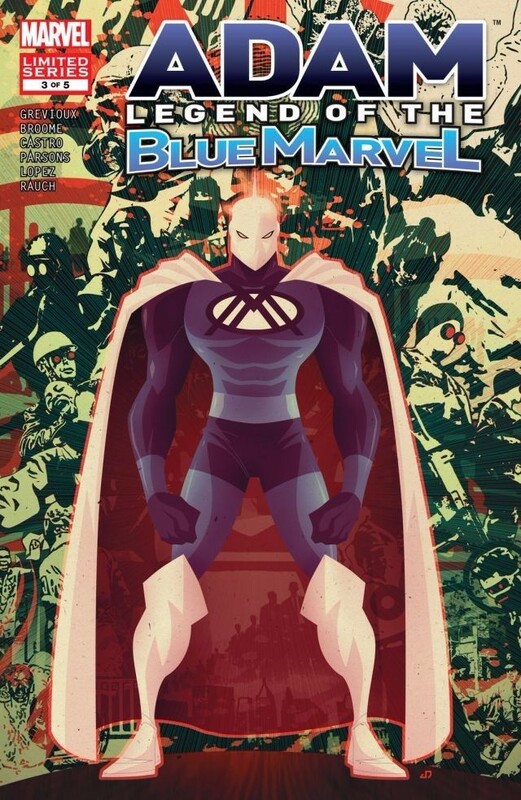 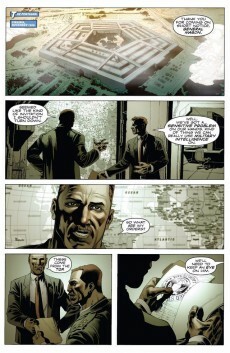 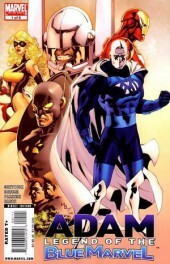 Will Tony Stark uncover the truth behind Blue Marvel's disappearance... and will Blue Marvel ever recover from it? 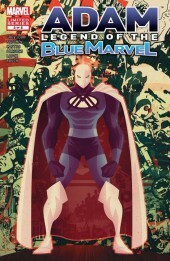 Kevin Grevioux (New Warriors) and Mat Broome (The End League) join forces to create Marvel's newest powerhouse super hero!